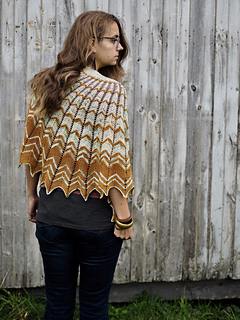 A shawl inspired by the frills and furbelows, folds and curves of squash blossoms on the vine. 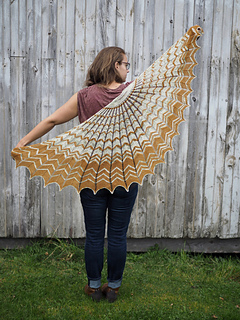 This shawl pattern will be available exclusively at Knit City in Vancouver from September 30th-October 1st. It will be available to all others on October 2nd. Please leave a comment if you’d like to be notified when it becomes available!